A full day’s guided mindful experience in the snow with mindfulness coach Sally-Anne Airey and ENSA-certified ski and snowboard instructor Arnaud Rivet. Mindfulness is becoming mainstream and you may already practise it to raise your awareness, reduce stress or improve your general health. If not, you may be curious to understand what it’s all about. Mainly it’s about paying attention to the present moment and noticing what’s happening with your thoughts and emotions, the sensations of your body and your external environment. The idea is to let go of thoughts about past or future and allow your mind and body to relax. An ability to focus your body and mind on the present moment can do wonders for your skiing/boarding! 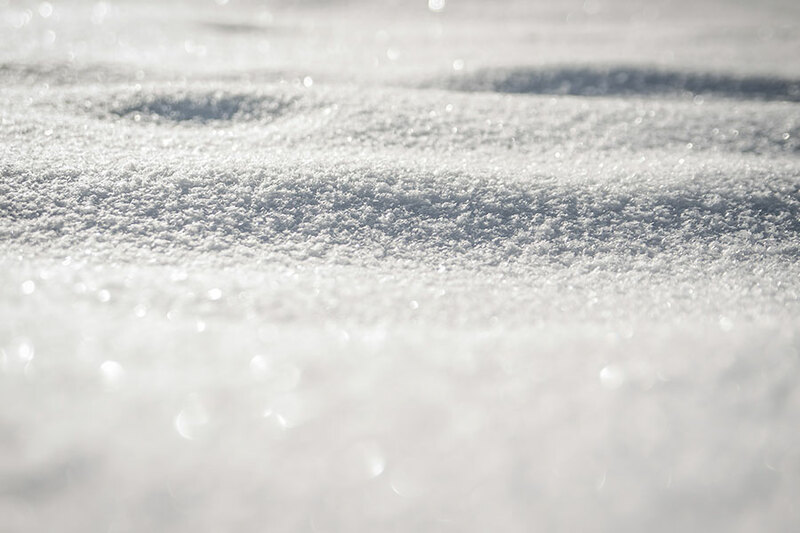 On January 9th 2019, ZigZag Ski School and Mindfulness Coach Sally-Anne Airey have come together to create a Mindful Skiing event. This full day on the mountain is designed to introduce you to mindful skiing and snowboarding. You’ll ski into the present moment, into full awareness of everything you’re doing and into a sense of flow. You’ll learn to leave interfering thoughts or worries behind in a cloud of snow from every turn and to appreciate the whole experience in a new way. Sally-Anne will offer you breathing and focusing techniques you can use any time, anywhere. Arnaud will take you to the most suitable parts of the ski area and set a lead that will enable you get into flow and experience all this for yourself. The cost of the day is set at 120€ per person, including a picnic fondue lunch on the mountain with wine. Participants will require Grand Massif ski passes (which are not included). Sally Anne and Arnaud will meet you at the ZigZag Ski School meeting point at Samoëns 1600m at 09h15 to begin the day. Advance booking is essential as places are limited. You might also be interested in a 4-day Mindful Skiing retreat led by Sally-Anne in January. Please note that the emphasis of this day is on focusing attention and awareness and on quality of sensation, not on speed or adrenaline rush. It’s ideal for skiers and boarders who are comfortable on red pistes and happy to do some off-piste. Please be aware that focus of the day is mindfulness, not ski tuition or off-piste guidance.